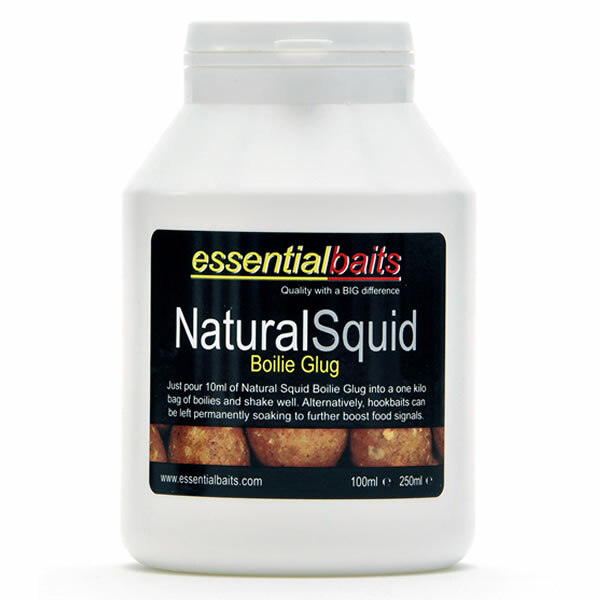 Boilie Dips/Glugs : Essential Baits, Quality with a BIG difference! 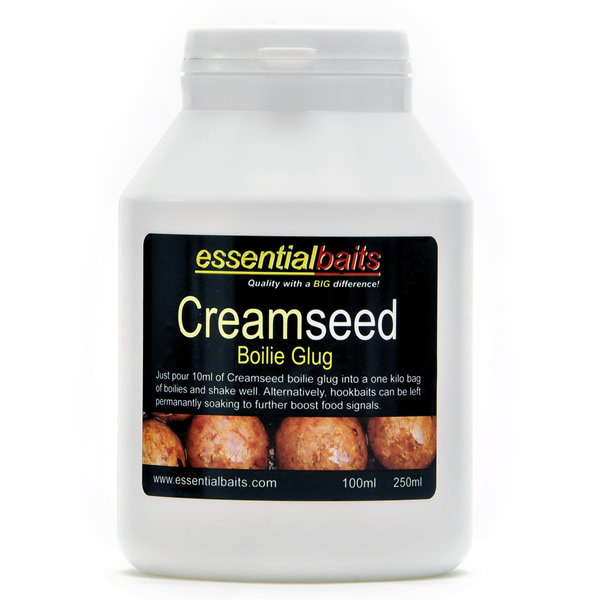 They contain the same liquid attractors found within each corresponding boilie and have been blended on to a nutritional food based liquid. These are an absolute must for boosting attraction levels. 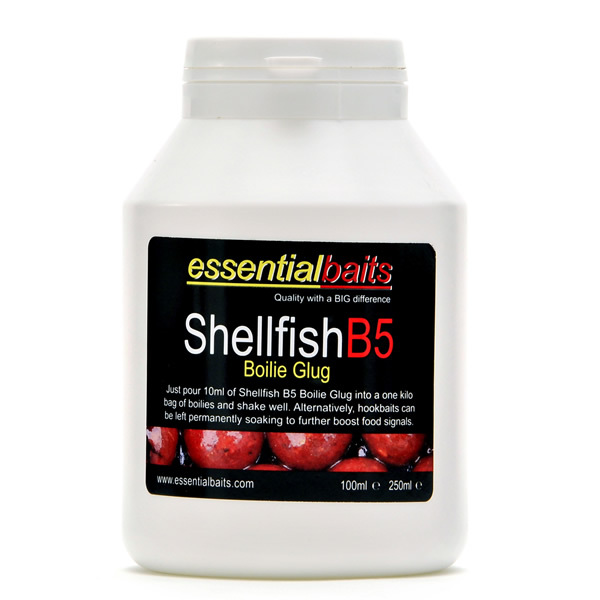 The use of boilie Dips/Glugs to increase attraction levels can be extremely effective, particularly on short sessions or for using single hook baits when you want to boost the food signals. 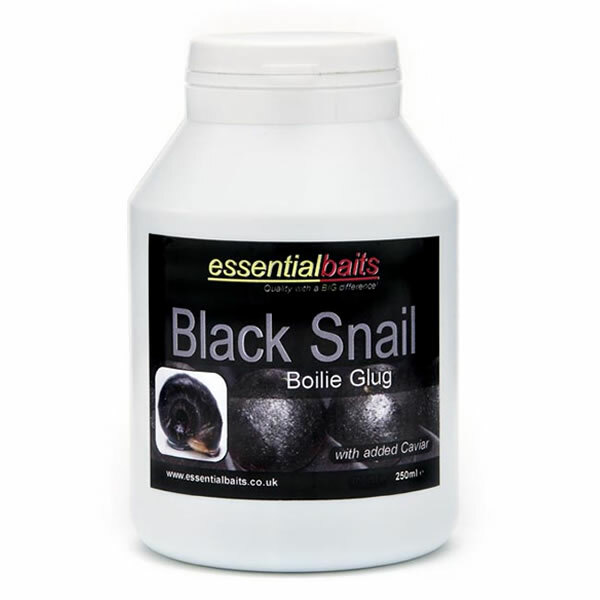 For 'glugging up' your baits, just pour approx 20ml of your chosen liquid into a 1kg bag of boilies and shake well to ensure even distribution. This can be done before placing them into the freezer or after they’ve been taken out. 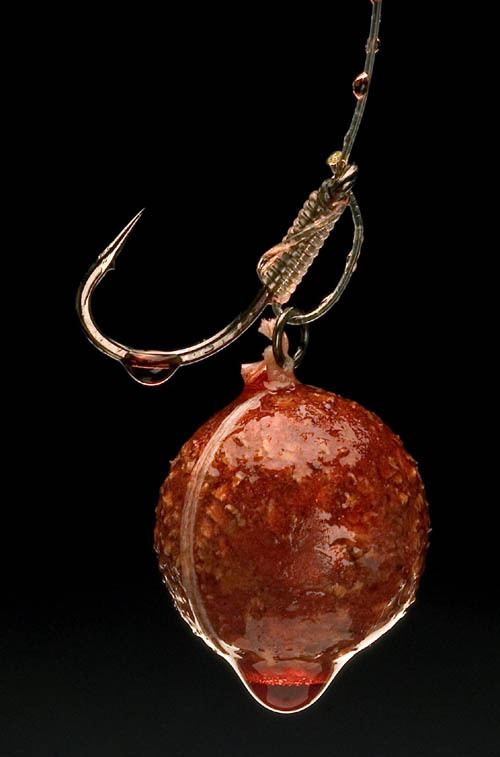 If applying the liquid after the boilies have been taken out, it’s best to let them thaw out first before adding the liquid. 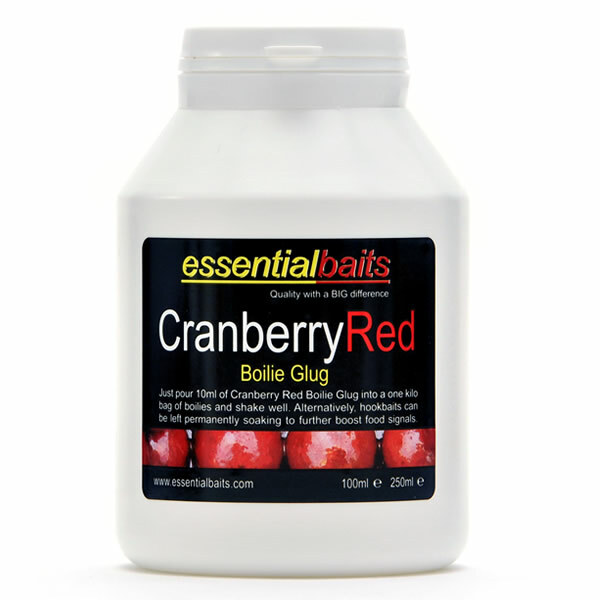 It's also advisable to add the liquid to the boilies a few hours before you hit the bank, thus allowing a little time for the boilies to soak it up, although this isn't imperative. 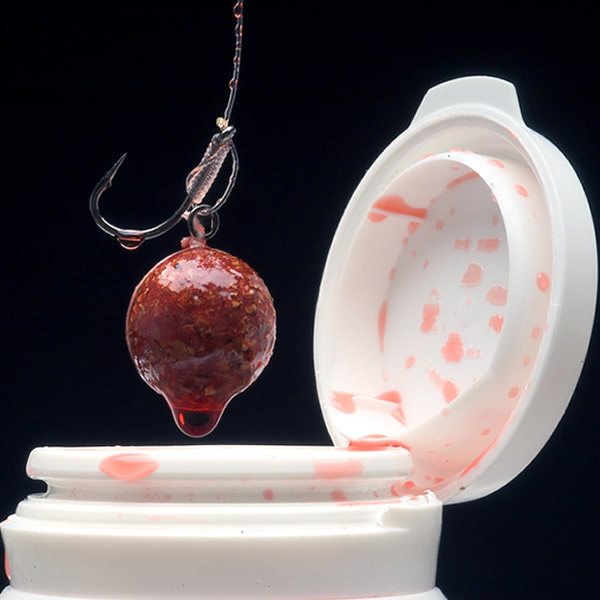 For boosting your hook baits only, one useful ploy is to leave them permanently soaking within the solution and this will really ‘kick out’ the attraction. Bear in mind that pop-ups are likely to loose a little buoyancy if doing this for long periods. 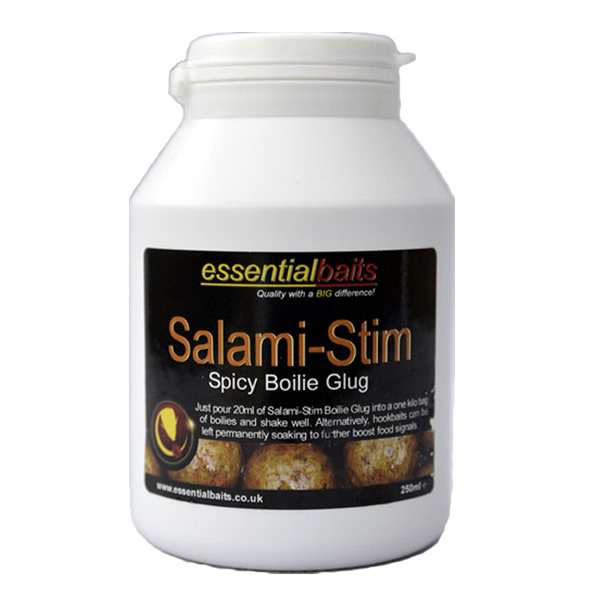 Alternatively you can just pour 10ml of the liquid solution into a jar of pop-ups and shake well. This will give them an extra boost without effecting buoyancy levels too much.